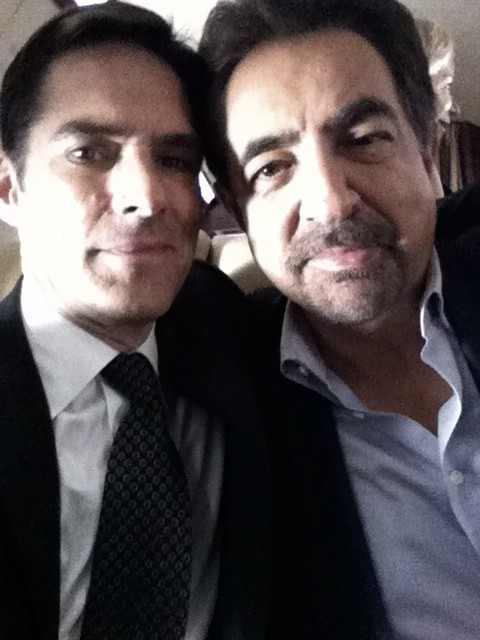 hotch and rossi. . Wallpaper and background images in the SSA Aaron Hotchner club tagged: criminal minds. This SSA Aaron Hotchner photo contains کاروبار سوٹ and بزنس سوٹ. There might also be سوٹ, کپڑے کا سوٹ, and جج ایڈووکیٹ.